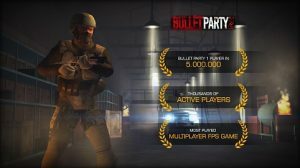 Bullet Party CS 2 GO STRIKE is an online PVP FPS game from Bunbo Games.Created using unity engine and its physics are reliable source for the players who loves FPS Multiplayer games on Android.This game has Good looking graphics,Good amount of guns and so many players online to play with. 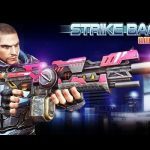 its more awesome with Bullet Party 2 MOD APK for Unlimited money so you can purchase all the weapons easily. 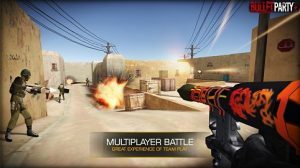 We all love Competitive FPS games whether they are on PC or android phones we always love these types of games. Its a challenging game for the challengers who loves to defeat other players. 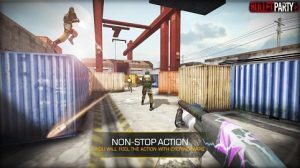 From weapons skins to brand new Maps these all features are packed in Bullet Party CS 2 GO Strike MOD APK. 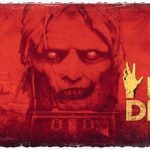 Well title does looks keyword stuffing but its game is seriously good. 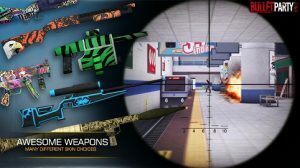 There are around 10+ Maps available in the game with Store you can purchase your favorite machine guns from the store.and this costs money. and this currencies can be earned through playing games in PVP matches. Talking about graphics its a plus point for it.it has AAA quality top notch graphics but in gameplay game lags horribly. even sometimes you will see players floating from here to there. stuck in walls is kinda normal thing. 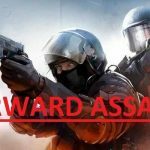 Server lags sometimes but its being fixed in upcoming updates. 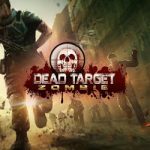 well what will you expect more from a mobile game that offers online PVP battles. 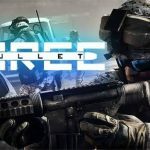 In Bullet Party Cs 2 MOD APK You can pick your own battle styles, techniques and weapons which can be purchase through the store. 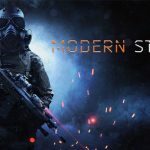 When you are ready equpping weapons and upgrading them hit the battle and you are in the game.it has 2 modes to choose from!Having hard time? Call your friends to join you in the battle and play with them.its all fun when you are playing with your real friends. RG can u mod crisis action? Its possible to mod Panzer Waltz?